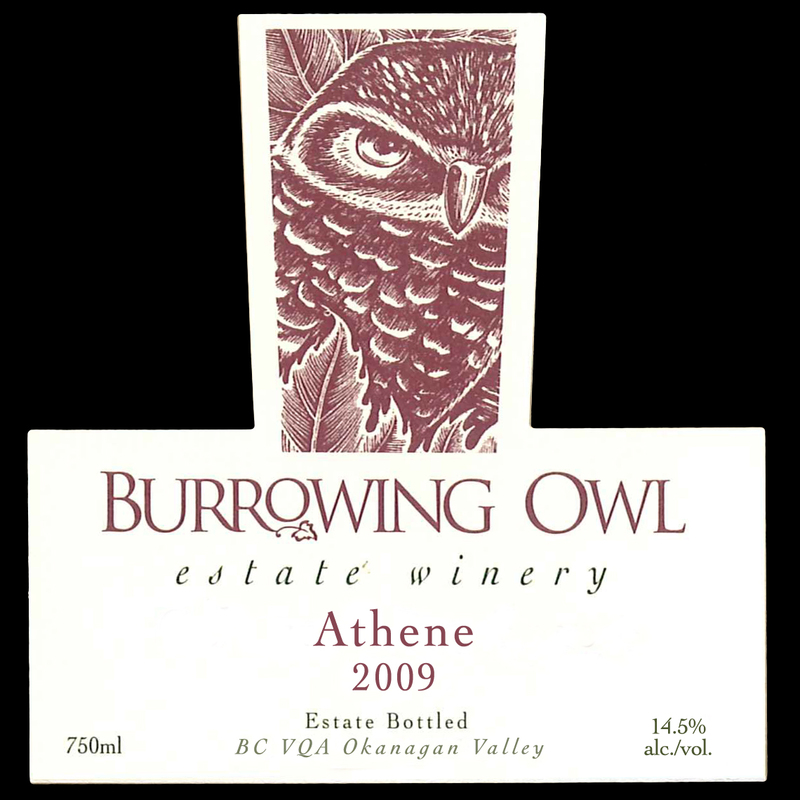 The Syrah and Cabernet Sauvignon grapes used in making this blend where some of the last grapes to be hand-picked during the 2009 harvest season at the end of October 2009 from 2 different parcels at Burrowing Owl Vineyards on Black Sage Road in Oliver, B.C.. The grapes where hand sorted, de-stemmed and lightly crushed into the tank. The two different varietals where co-fermented on their skins for 15 to 20 days and left for another few days for post-ferment maceration. 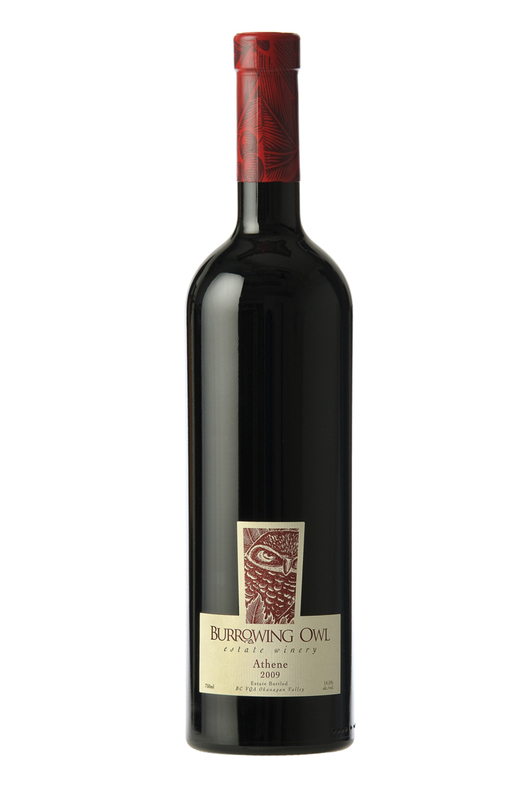 After a total of 25 days on the skins, the wine was drained and the skins pressed off. The wine underwent a secondary ferment in barrel, and was then aged for 16 months in a selection of French and American oak barrels.